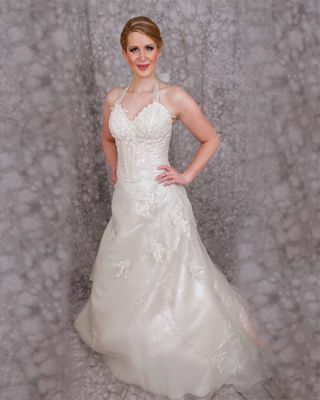 Gilda's Bridal Collection is a bridal boutique located in Bethesda, Maryland, that carries artistically imaginative dresses and gowns for the modern bride. 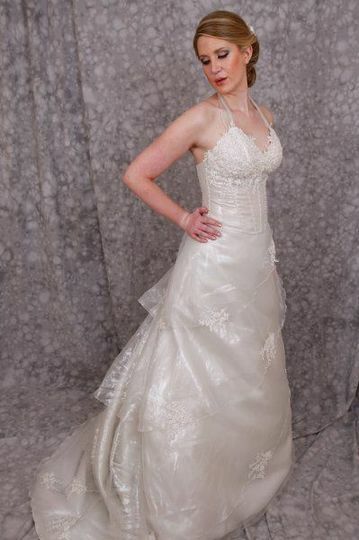 Owner and founder Gilda is passionate about working with brides. 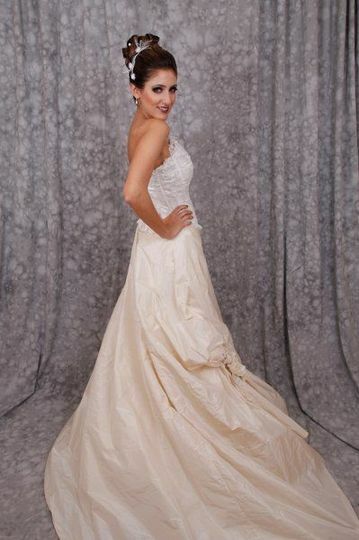 She first got her start in the bridal industry as a hairstylist and a makeup artist who also created custom veils. 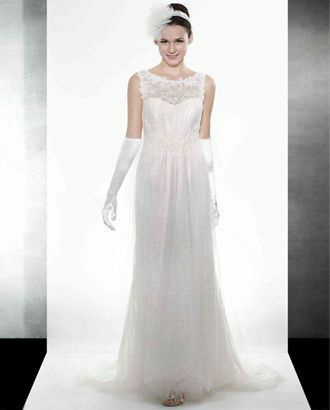 Now, at Gilda’s Bridal Collection, Gilda’s mission to to help brides feel special on their wedding day. Gilda has experience designing wedding gowns and has traveled the world to search for the ultimate designs and unique creations. She constantly stays up-to-date on the latest styles and trends from Europe and continues to create her own custom wedding gowns, which are available in her shop. 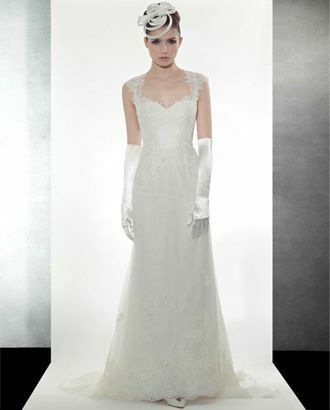 Gilda’s Bridal Collection offers fittings and alteration services, as well as cleaning and preservation services. Along with gowns, the boutique also carries jewelry, garters and veils.